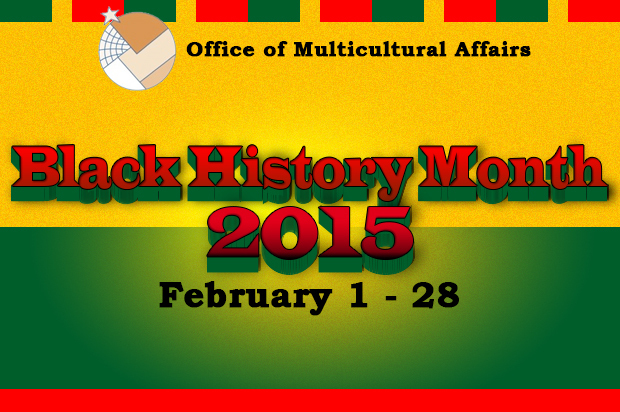 In honor of Black History Month, the Office of Multicultural Affairs, within the Division of Student Affairs, is hosting a series of events in February. The month-long celebration officially kicked off on Feb. 2. 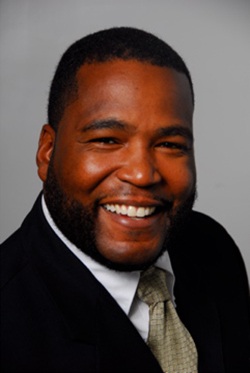 A highlight of this year’s schedule is the commemorative speaker, Umar Johnson, a clinical psychologist and certified school psychologist who is considered an expert on the education and mental health of African and African-American children. Johnson will be speaking on Feb. 5 at 7 p.m. in Gifford Auditorium. The lecture is free and open to the public. Johnson is a paternal blood relative of both the great abolitionist and orator Frederick Douglass and the late Bishop Alexander Wayman, seventh Bishop of the AME Church. He is the author of the new book “Psycho-Academic Holocaust: The Special Education and ADHD Wars Against Black Boys” (Prince of Pan-Africanism Publishing, 2013). Johnson specializes in special education issues and is most known for his work in identifying misdiagnosed learning disabled and ADHD students. In addition to the commemorative speaker, another highlight of the month includes gospel legend and Grammy award-winning singer Fred Hammond, who will headline the 10th Annual Cora A. Thomas Gospel Extravaganza. Hammond is a talented songwriter, bassist and vocalist who has sold over eight million albums. These endeavors have made him a mainstay on Billboard’s Gospel Chart Top 10, along with frequent appearances on Billboard magazine’s Heatseekers and Music Video Sales charts. For more information on the University’s Black History Month celebration, including a complete list of events and programs, go to http://multicultural.syr.edu, or contact Cedric Bolton, coordinator of student engagement, at (315) 443-9676.